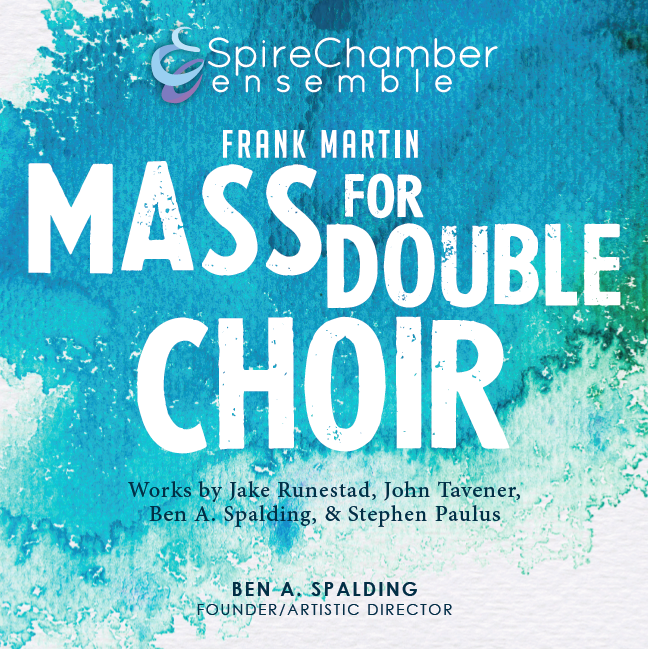 ​Spire Chamber Ensemble's first album, Frank Martin Mass for Double Choir is here! ​Get the digital version of the album for just $9.99! $18.00 includes hard copy CD and shipping. Please be sure to enclose your mailing address so we know where to send your CD.